Whether you’ve just embarked on your martial arts journey, or if you’ve been training for awhile, we know that martial arts has already inspired you. Whichever way martial arts influences you, inspires you and makes you smile in the middle of a hectic week – martial artists are happy and often very successful and fulfilled people. When you train correctly, at the right Academy, you learn how to train wholeheartedly. The more you train martial arts, the better you become at focusing on your goals. You know that hard work and discipline will help you achieve your goals faster, and martial arts helps you establish discipline in countless other areas of your life. You become so used to goal setting and staying focused at training, doing the same at work personal life or school becomes easier. Martial arts helps you realize what it takes to accomplish a task and you’ll stop at nothing till you’ve completed it. It is honestly crazy much more relaxed you become about everything in your life once you start training martial arts. You learn to have less fear when trying new things. And you learn to take things lightly, understanding that mastery takes a time, you begin to find deep joy and pride in the small accomplishments you reach every day on the training floor. Plus, this mentality truly seeps into every other part of your life – from the most difficult days to the most fun, martial arts teaches you to find the small victories and smile. In order to maximize your performance on the training floor, you have to form a relationship with your body. As you begin to train martial arts this actually happens naturally. You also begin to identify exactly what your body is capable of, and you learn to use that in every way; from living a healthier life, to making strong and positive decisions in your everyday life. It’s no secret that those who fail to plan, plan to fail. Martial arts teaches you to plan and how to see things in a strategic way. It also helps to fortify your mind and your body and as one unit, making you a stronger and more capable person in every way, every day of your life. If you just get better 1% every day, a hundreds days later you will be 100% better. This is something that martial arts will teach you over and over again. And, this perspective will find its way into everything you do, from personal goals, to professional goals, family and yes, of course your training and ability both physically and mentally. The Dalai Lama says that happiness lives in discipline. If you think about it, or do your research you will understand how true that statement really is. Martial arts teaches you discipline – how to find it, establish it and how to maintain it. It also teaches you how to prioritize your discipline to the things you need and value most. Perspective is key to life. It keep you open minded, calm and it keeps you on your goals. In martial arts, a deep perspective is translated to the student daily; you learn to see the value in things you may have missed before. You learn to look at the big picture. You learn to relax and learn and take in the world. You learn to take set backs as minor speed bumps and accomplishments as building blocks. And yes, that education goes right into every part of your life – not just your martial arts development. martial arts training emphasizes daily just how important it is to set goals – be it mastering that challenging technique or simply making it to class 2-3x a week. You learn through these goals to stay motivated and also be less likely to lose your focus along the way. You also learn to be both patient and realistic with yourself. 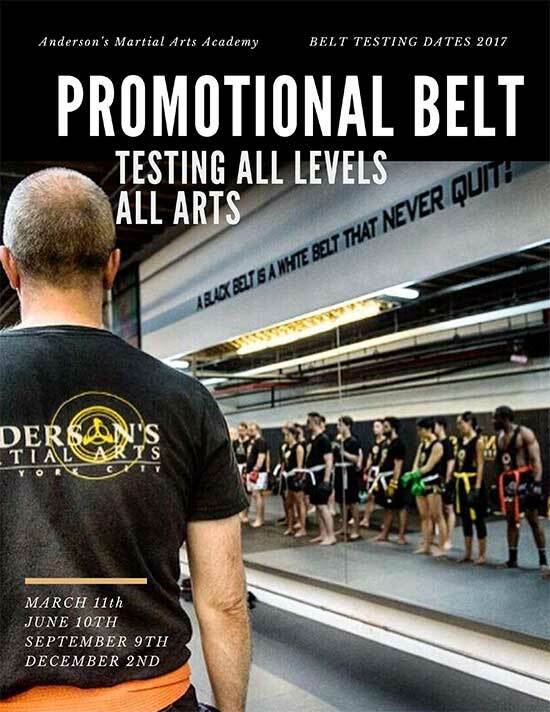 Whether it’s a healthier lifestyle, more daily endurance, a quicker and more patient mind, a blackbelt or that lucrative Brazilain JiuJitsu stripe, you learn to be proud of yourself! Small victories ultimately add up, and lead to bigger things and then to huge milestones and successes. through martial arts you learn never to write off your accomplishments, no matter how tiny they might seem. By celebrating all your victories along the way, you’d have a more rewarding journey and of course, be more determined to set and accomplish new goals. Leading by examples in your family, in your community and inside yourself and your Academy – and example for new students just starting their journey. Worried about starting something new? Read above and understand why you shouldn’t be afraid to try everything out, and then find something you genuinely love! 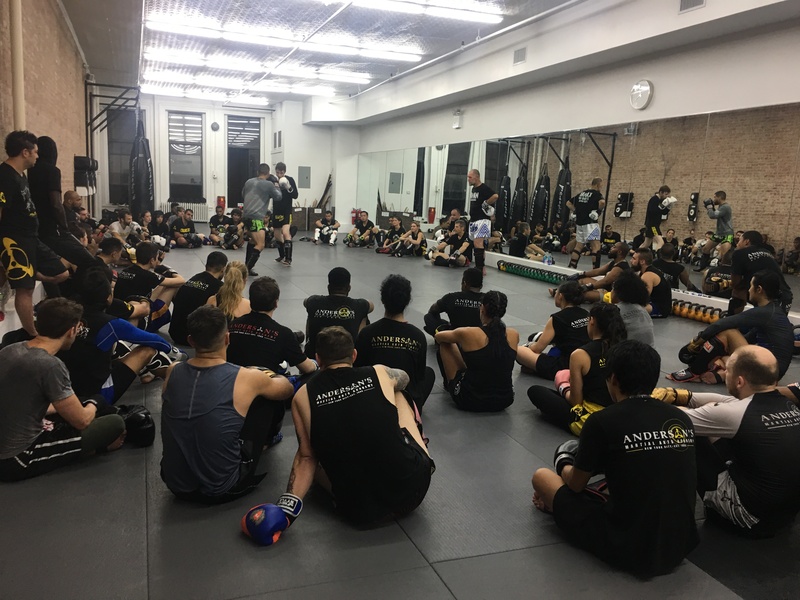 Whether it’s Muay Thai, Brazilian Jiu-Jitsu, Filipino Martial Arts, Jeet Kune Do or Boxing, we’re pretty sure there’s an activity out there that you’d enjoy.